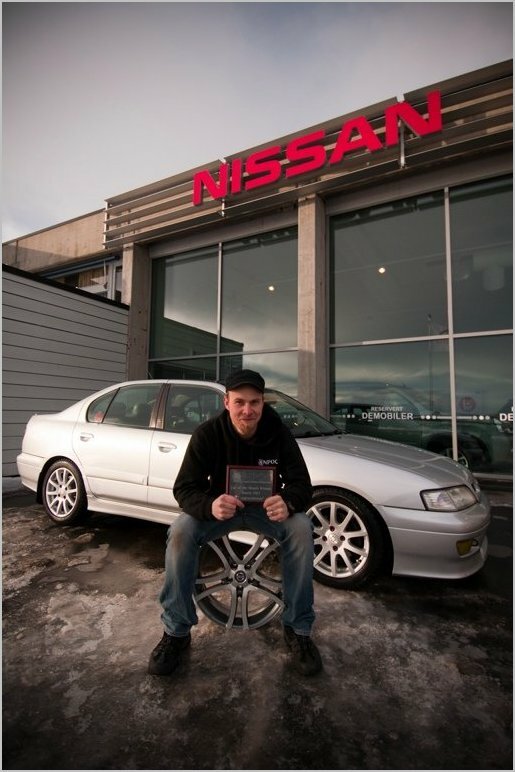 Congratulations on winning March 2012 COTM Torbjørn! 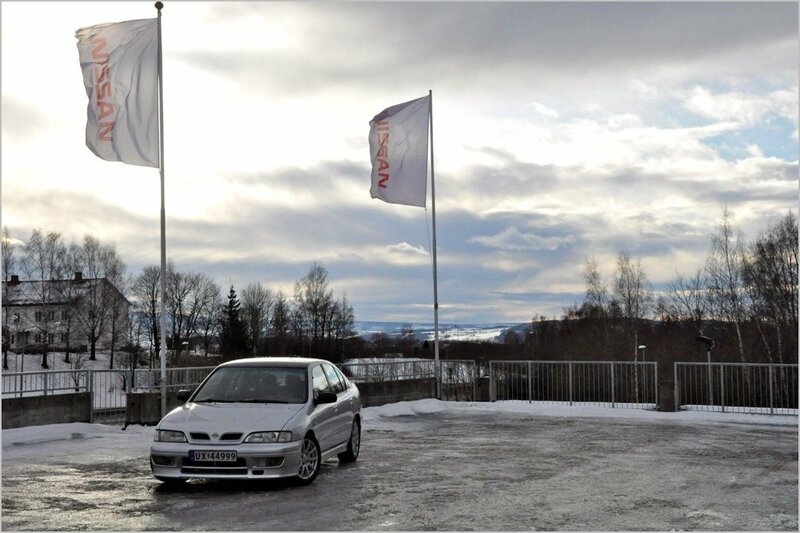 A nicely thought out Nissan Primera P11 GT and a rare car indeed, to be found in Norway! How does it feel bagging this exclusive award and the awesome COTM trophy as well? Thank you very much! It feels a little strange to win an award from a foreign club, in a good way that is! I'm very honored that my car has been found good enough to be featured as COTM, as there are a lot of very, very nice cars in the club! The award will definitely be put on display, on a nice spot in the house! I've never won a prize like this before LOL. Well, my name is Torbjørn, I'm 30 years old at the moment, living in the south eastern part of Norway together with my girlfriend and our little Golden Retriever “Loppa”. I work for the Norwegian Armed Forces as an engineer in telecommunications, specializing in satellite communications and computer networks etc. That means a lot of traveling, both in Norway and abroad wherever our forces go on missions. How did you find the NPOC forums and are we any good? 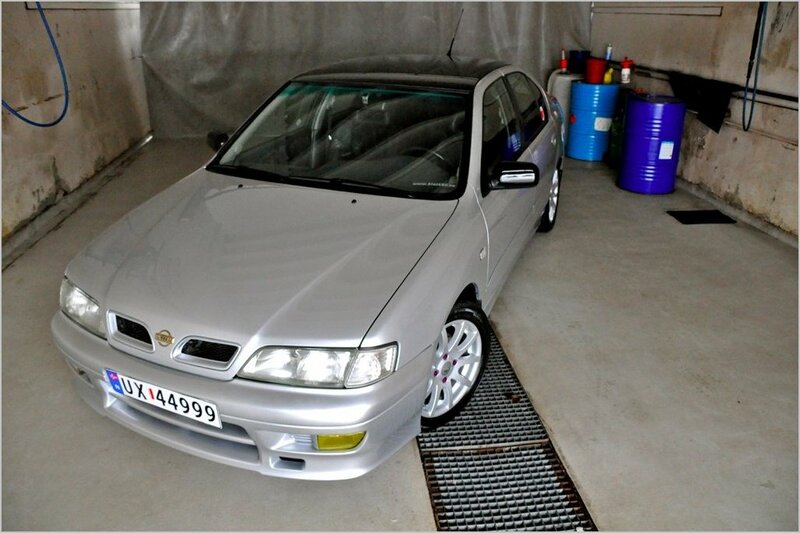 Would you happily recommend the club to other Nissan Primera owners?. To be honest, our own Nissan car club isn't very active, apart from a few members and that made me search for different club, which lead me to NPOC. After a short while, I paid my membership, and I've been a proud member ever since. 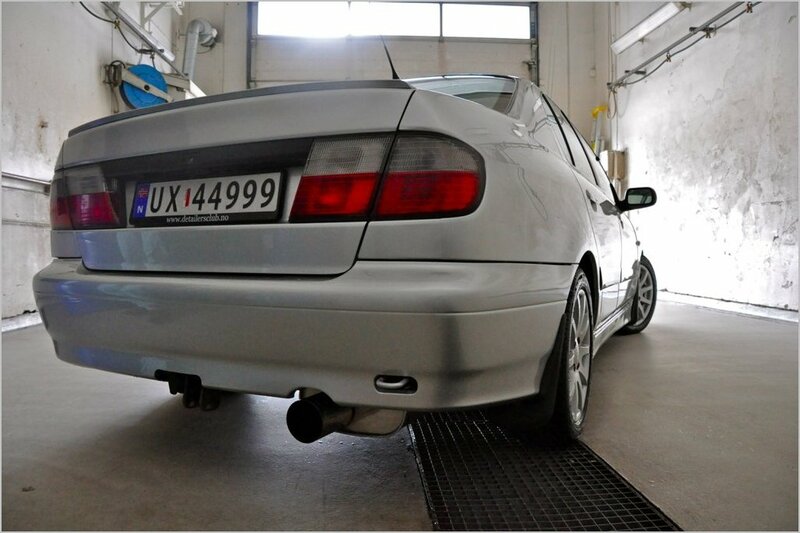 I'd recommend NPOC to any Primera owner! It's the most friendly, welcoming and relaxed club / forums I've ever been a member of. I'm a member on many different forums, but NPOC is the one I always come back to (every single day). There's a wealth of technical information, very good “how to” articles and always a good laugh! You’re one of our overseas members (respect!) here at NPOC – Do you still get a benefit from the club being overseas and what keeps you coming back for more? Of course, information and knowledge isn't limited by borders or geography! I think it has to be the whole atmosphere and friendliness that keeps me coming back every day! 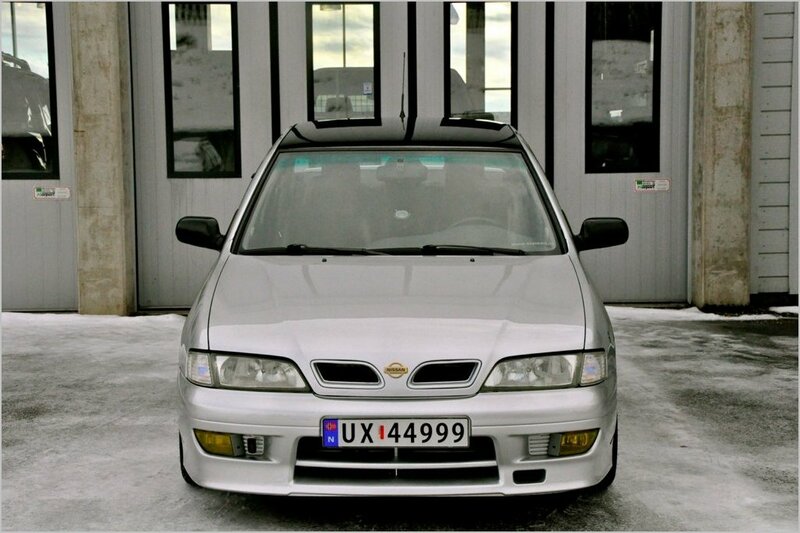 What got you into a Nissan Primera? Was it on the list of cars you wanted to own, or was it a chance purchase? After selling my previous car, I wanted to get a cheaper car, but I could never settle for just “any car”. That's the curse of being a gear head I guess. Being a Nissan fan, I wanted something that stood a little out from the rest, so it had to be some sort of GT car. I spent some time researching and came to the conclusion that a P11 GT would be the perfect car for my budget and needs. Then I spent a few months trying to find the right example and I finally found it. 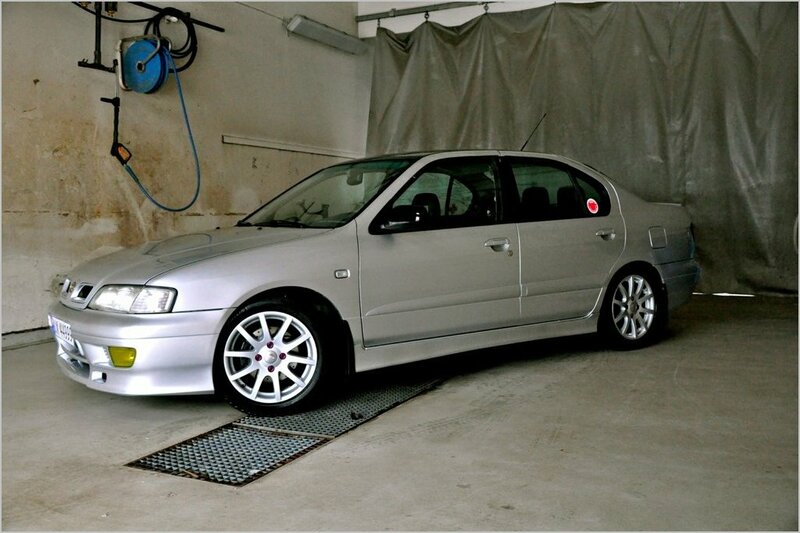 The previous owner was also a Nissan enthusiast, so he had already done a couple of mods. 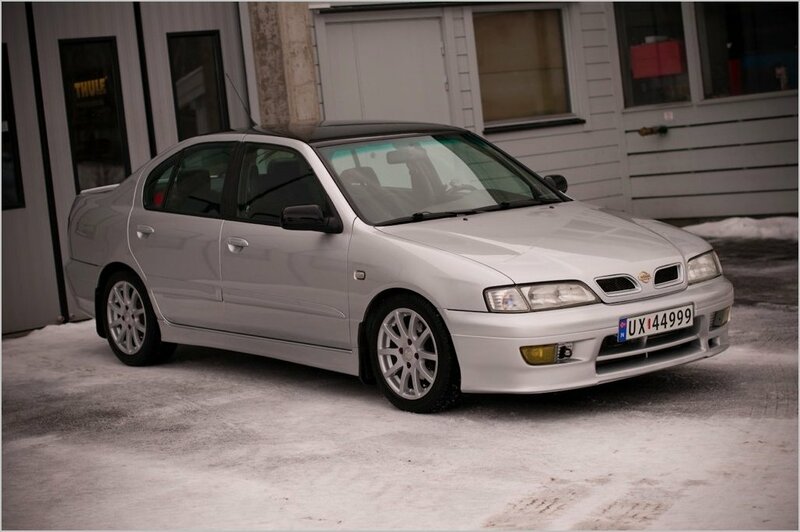 It's really rare to find a P11 GT with reasonably low mileage in Norway, as only about 130 were ever sold here from 1997 to 1999. For those members who are reading this and hopefully sitting down, please remind us how much you paid for your GT and can you explain why second hand cars are just so expensive in Norway please? Hehe, everything is expensive over here. 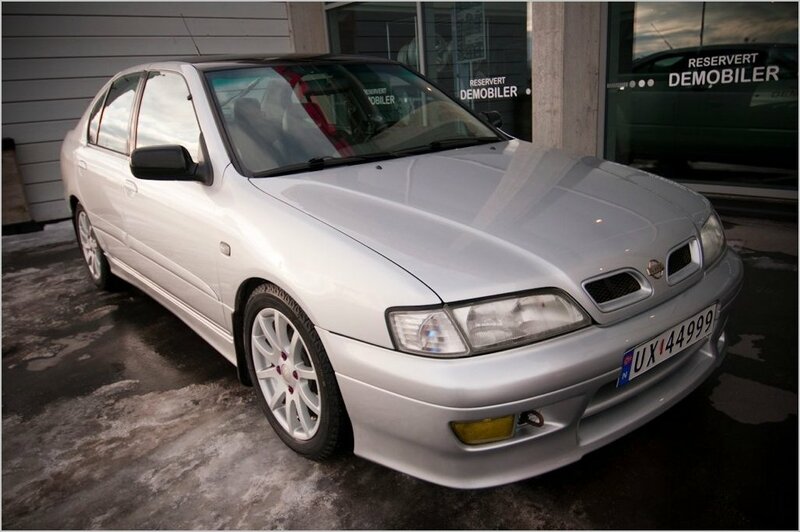 I paid about 85000 NOK for the GT, which equals about £9,300 at todays rates. Second hand cars are expensive because new cars are even more expensive. Cars are heavily taxed, and the tax system favors very small cars with small engines and low emissions. So anything remotely fun will be very expensive. 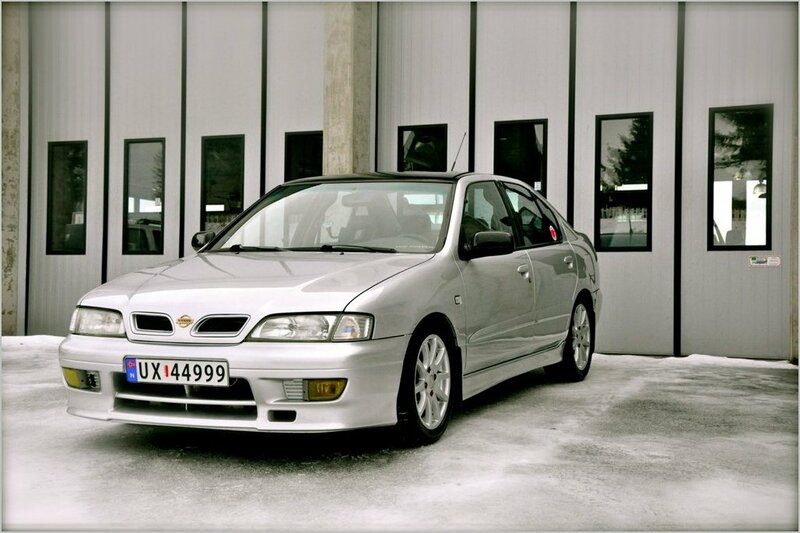 In its day, a new Nissan Primera P11 GT cost over £34,000! The price for a second hand one has gone down a lot since I bought mine, but it's also a lot worse to find a good example with reasonable mileage. 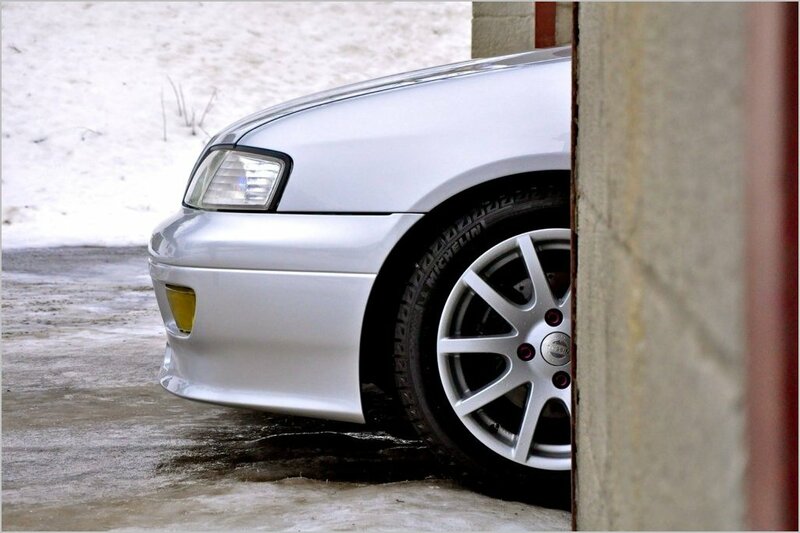 Do you come from a background of modified cars, or specifically Japanese / Imported cars, or have you always been a Volvo / German fanboy? What have your previous cars been? 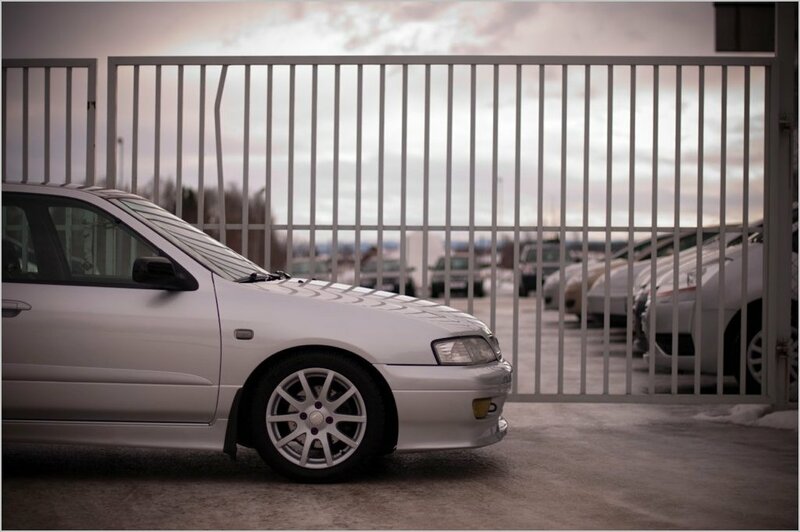 I've always been very interested in cars (thanks to my Dad and older brother), and my Dad told me since I was very little, that Jap cars were the most reliable, and I guess it just developed from there. 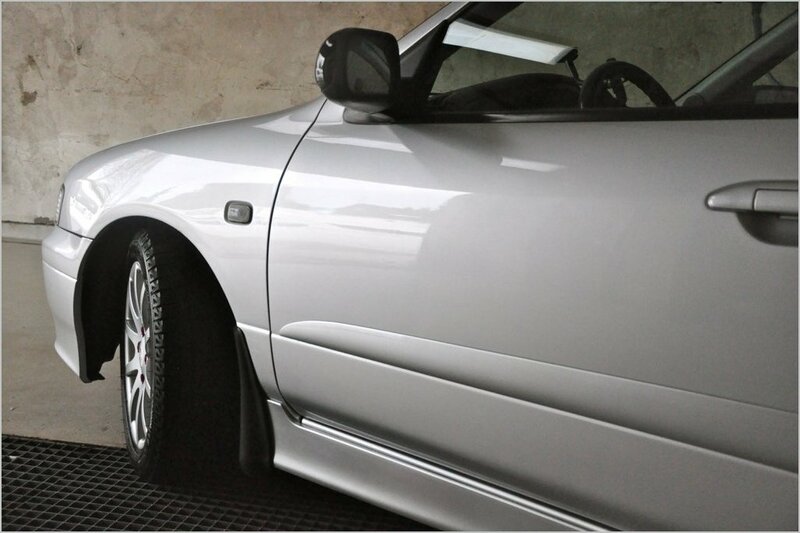 Only Jap cars in my garage, thank you! I've never had any vehicle I haven't modified in one way or another. My previous car before the Primera was a fairly heavily modified 200SX S14. 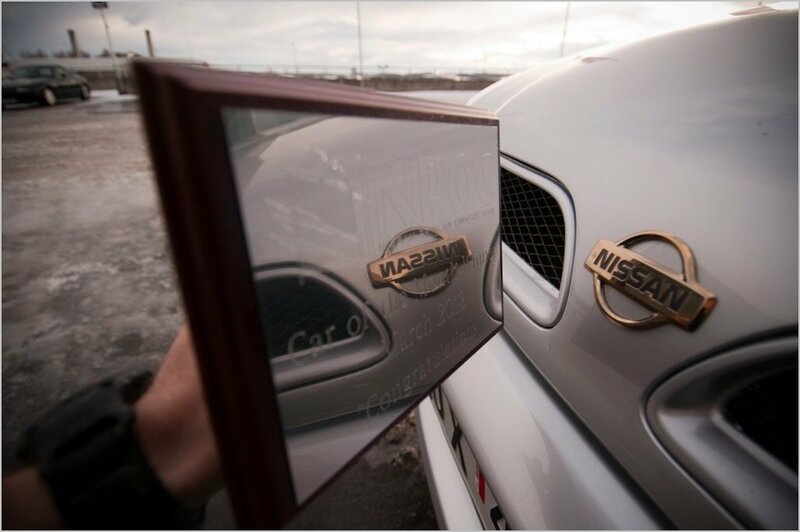 Over the last years, I've become more and more interested in Japanese cars, and especially the classic ones, but I still favor the Nissan brand. I was a house guest of yours recently, spending a long weekend with you in your beautiful country, so I got a personal tour of your epic garage! Please tell us a bit more about that classic Zed car restoration going down! Thank you for coming over, and welcome you’re back any time! The whole Z car project started with me buying a stripped down shell, with all the rest of the parts in boxes. I realized it was going to take a long time to restore the car, so I bought another Z (the white one), and well.. Got to work on that one too. The engine has been removed, and the engine bay is due for a respray, as previous restoration work isn't up to par. 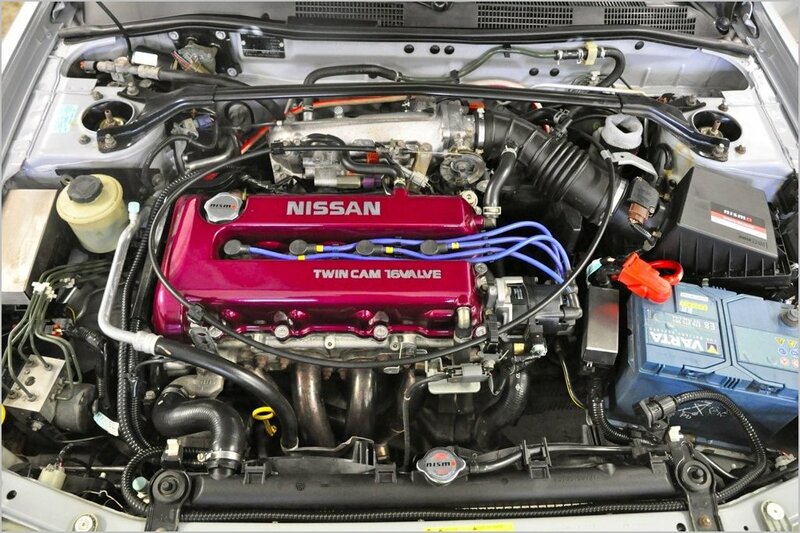 I'm also rebuilding the engine from the first Z, to put into the white one. It's going to be old school NA tuned – Forged internals, high compression and triple sidedraft carbs, aiming for around 200 BHP. In time, I hope to restore all parts of the car, so the car can live on for many years without rusting to bits. The Z cars are even rarer the P11 GTs, so I hope to keep mine for many years. I have to start by saying that some of the mods were done by the previous owner, so I can't take credit for everything on the car. I've tried my best to keep the car looking like it should have come that way from factory, with some subtle mods that only car enthusiasts will recognize. 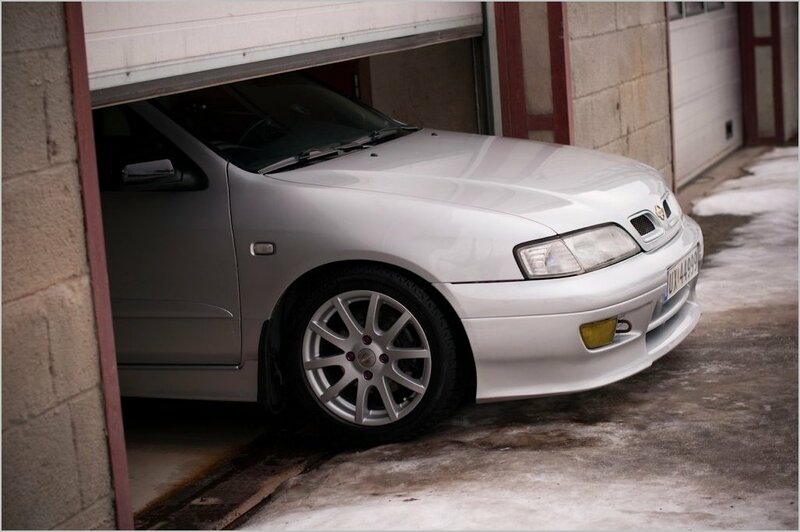 I've also tried to stick to OEM optional parts, although not as heavily as member “schwen” LOL. That has to be the respray and bodywork, as I feel the car now looks just the way I want it to. That's a tough one, as I can never stop thinking about things I'd like to improve about the car. 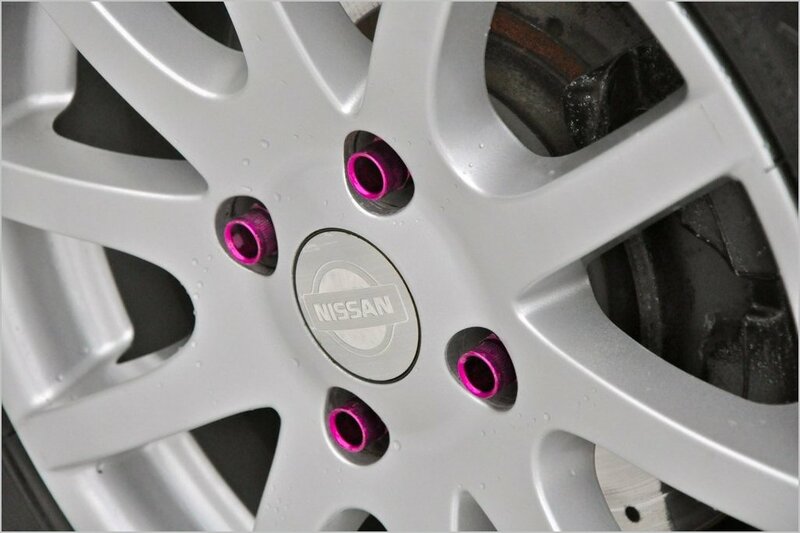 A limited slip diff and uprated brake calipers would be high on that list. If money was no object and you could do anything you wanted to the GT, what would you do? That's a very, very long list! It would involve a full nut and bolt restoration, complete suspension and brake upgrade, full interior retrim etc. Basically make the whole car as good as, or better than new. What was your decision behind painting the roof black (with subtle flake)? I wanted the car to stick a little bit out from the rest, while still looking like it came that way from factory. A silver car can be a very boring looking car, but with subtle changes like the black roof, I think it transforms the car into looking a lot more modern. Were you not tempted to do a complete colour change on the whole car, maybe something loud and funky, or was keeping it silver(ish) the main goal? Not really, as a complete color change involves a lot more work, like respraying the engine bay, inside the doors, underside of the bonnet etc. 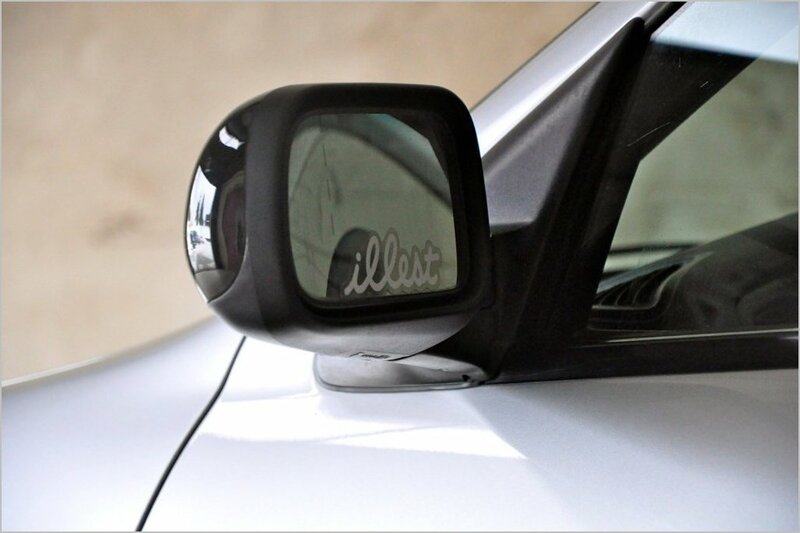 I also wanted the car to be close to standard, but with that “little extra” to make it stand out from the rest. 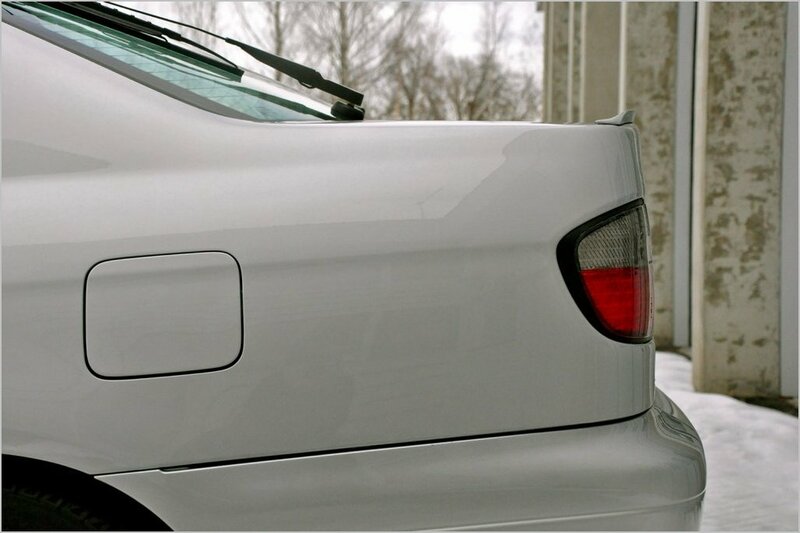 I've kept the OEM KL0 paint, but also added ice pearl flakes to the silver paint, so when you see it in the sun, it stands out a little from other silver cars. Having already mentioned you have a seriously awesome garage, which is very well equipped, how “spanner handy” are you and do you take on pretty much all the mechanical stuff yourself? Both my Dad and older brother are mechanics, so I've learned a lot from them. When I was a kid, I'd hang around helping my father fix cars and stuff. I guess I know my way around basic tools, and I've done all the mechanical stuff on the GT myself, however bodywork and paint is a different story. I try to learn some of that though. I also do all the servicing of the GT myself. I understand that due to laws in Norway when it comes to modifications to cars, it can be tricky to do a lot.. Is there anything you’ve been wanting to do to the P11 but have to completely rule it out? Yes, all modifications that change the car in a major way have to be approved by the authorities. Anything that affects power and handling like lowering springs, engine swaps etc. 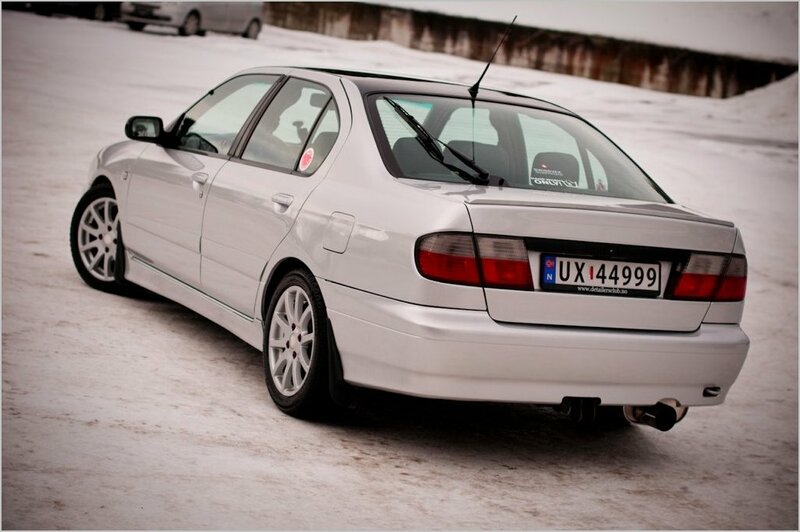 I'd love a good set of coilovers, but those are impossible to have approved, unless they are TÜV certified. One could drive a modified car without approved mods (a lot of people do), but then you'll risk a fine for doing so, or even having your plates removed. The Police over here pay special attention to modified Jap cars unfortunately. I guess we can thank the “drift craze” for that. Since 2008, so that makes it close to 4 years now! I have a secret passion for 50’s style US pickup trucks. Blue. Or green. Maybe black. I really don't have one. I think. Hmmn, something traditional like “rest in peace” I guess. Coffee. I'm not addicted to it, I just don't function properly without it. I think that would have to be “Sprints” eGT. It's a beautiful car with all the right mods. I would love to test it on a racetrack! 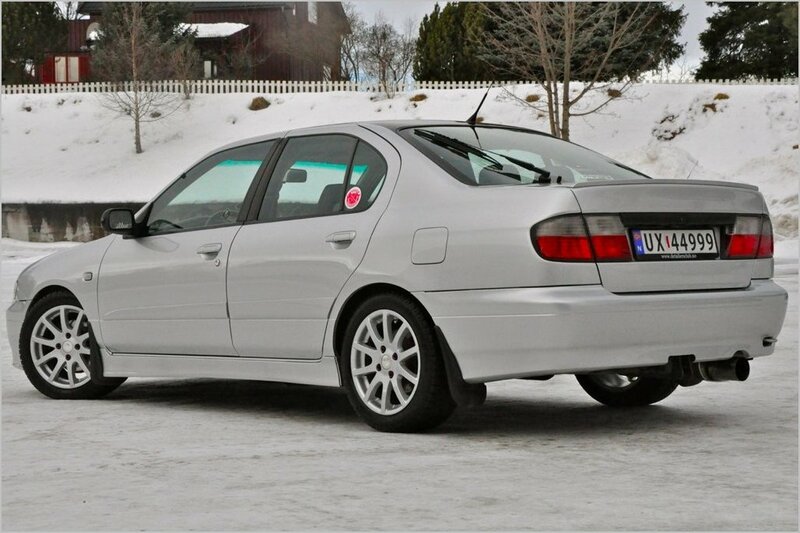 Is there a Jap car scene in Norway with any sort of regular meetings and do you get out to them in the GT to represent? Does the GT get respect in Norway for the car it is, or is relatively unknown or looked down on in anyway? The Jap car scene in Norway is fairly small compared to other brands, like VWs and Audis, however we have a yearly Jap meet. I haven't been there since I sold the S14 though. 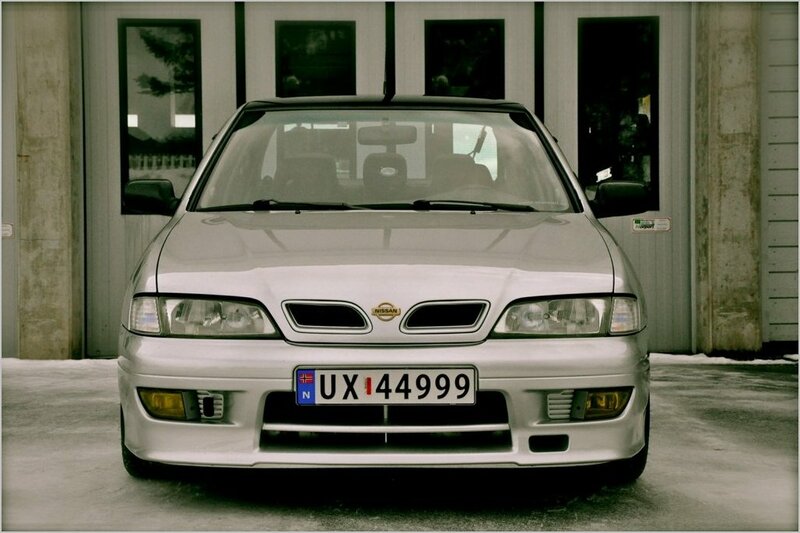 The Nissan Primera GT in general doesn't get much attention compared to the 200SX, Scoobies, Supras etc. 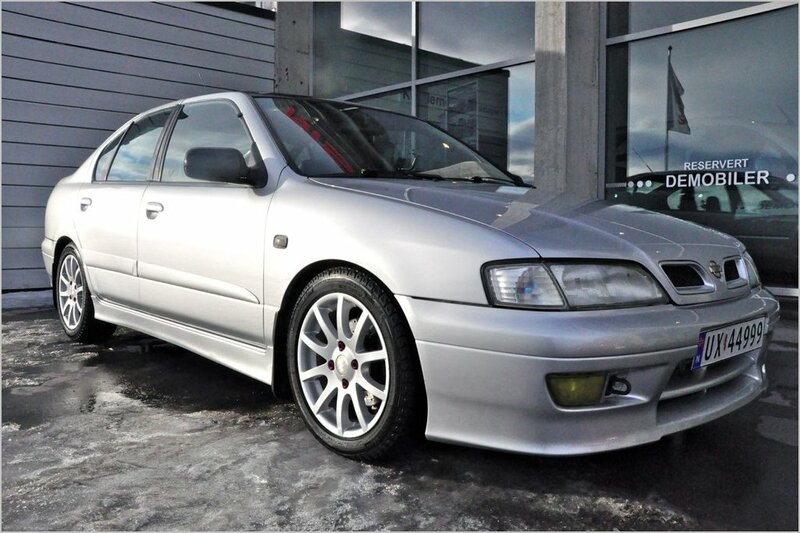 I guess most people, even in the Jap car scene, wouldn't recognize a GT over any other Primera. Then there's the fact that a lot of Primeras over here are just riced out and it generally doesn't have a status in the modified car scene. Can you ever see yourself making the trip over to the UK for one of our big National Meets? I can definitely see that and I'd love to do so. I hope to make it over to JAE this year. Hopefully I'll be able to make that happen and bring the GT with me. The thought of driving on the wrong side of the road freaks me out though LOL! 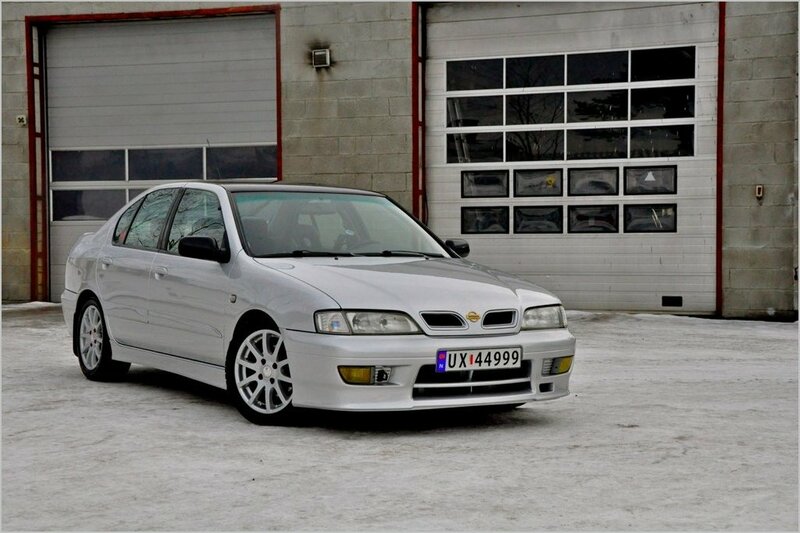 Any plans to move away from the Nissan Primera, or does this car tick all the boxes and is a keeper for many years yet? With the amount of money and work I've put into the car, I simply can't give it up. 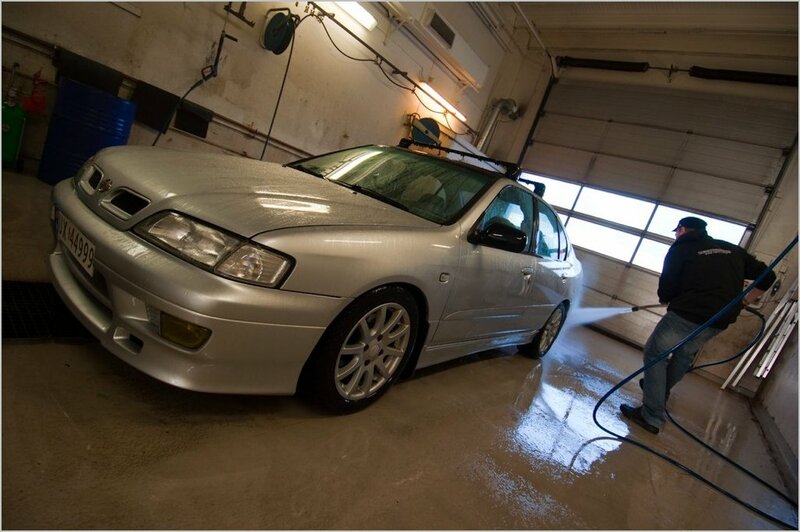 There are still a few things I'd love to do to the car as well, so it's staying for a while! It does tick all the boxes too, it's reliable, cheap to maintain and very fun to drive! 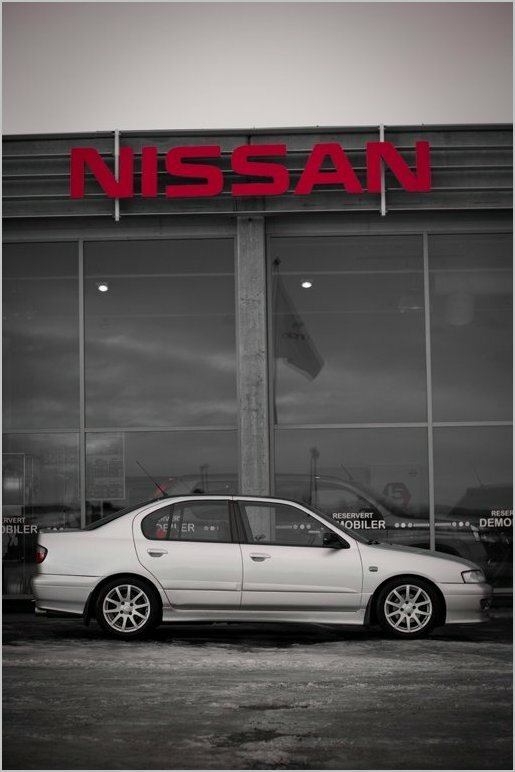 Nissan needs to make it back in to the market dominated by the VWs and Audis and the Primera would be the perfect car to compete in the mid sized range. 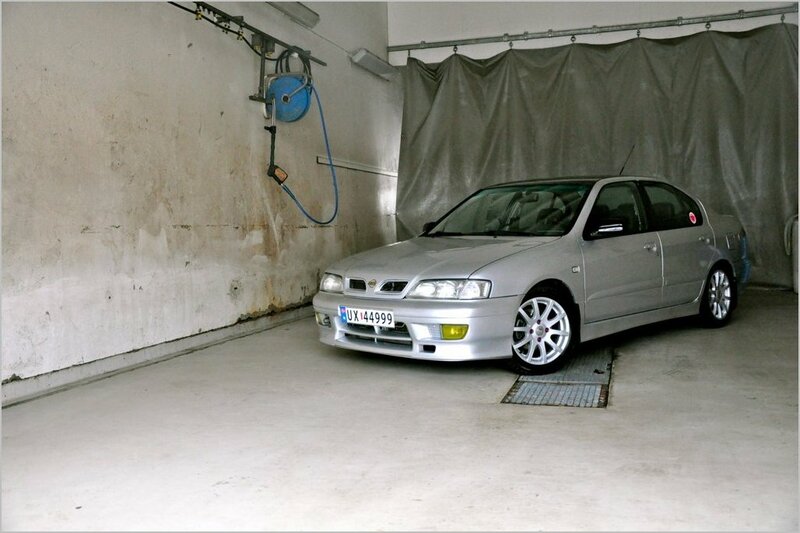 They should relaunch the Primera and keep it within the original spirit, good looking and with good handling! There are way too many boring cars on the market these days. 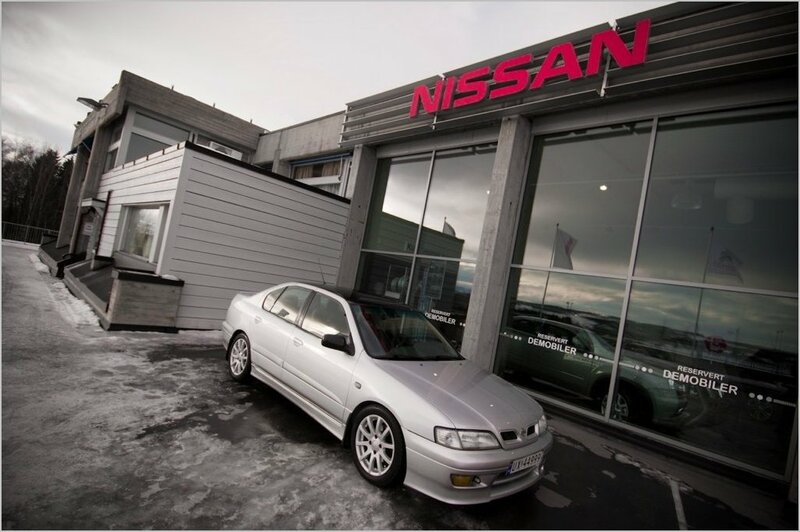 Many thanks for telling us all about yourself and your Nissan Primera P11 GT Torbjørn, she’s a cracker and a credit to you! 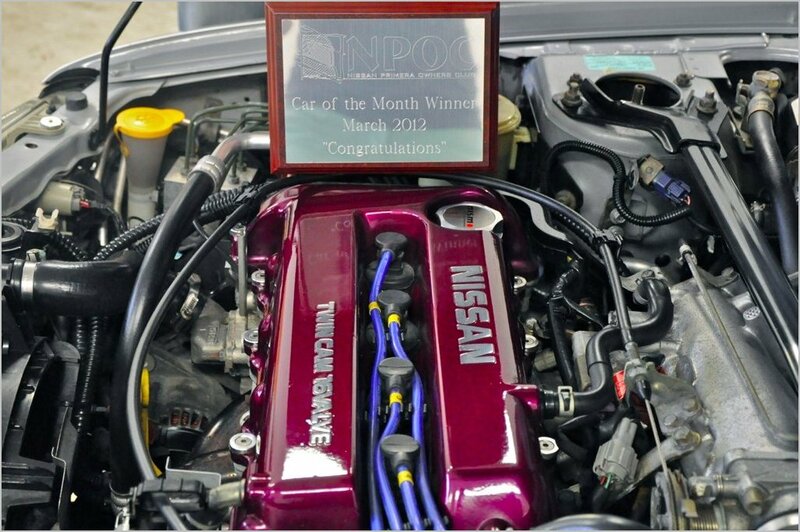 Congratulations once again for winning Car Of The Month for March 2012! Please end this feature, in your own words and feel free to thank anyone who’s made this one possible. Thank you very much for the award, I'm very honored that my car has been found worthy. Thank you to everyone who contributes to the forum and club. A special thank you to my buddy Erik who painted the car, my brother who always helps me out with parts and my friends who have helped me build the car. Congratulations once again to Torbjørn!